It’s Valentines Day! A day of love and appreciation – but are you showing thanks to the most important person in your life? ‘Self-care’ became the holistic buzz word of 2018, and whether you’re a firm believer in the self-love movement or roll your eyes at the mention of another bizarre wellness trend, there’s no denying that we could all benefit from some designated me-time. The term ‘wellness’ has come to hold a variety of meanings – from good physical health, to psychological wellbeing. However, in recent years ‘beauty’ has become synonymous with the self-care movement, and some critics have described self-care as simply another method of selling health and beauty products to the general public. For those of you already practicing self-care, you’ll know that this is a harsh, sceptical and generally inaccurate representation of what self-care is. Yes, self-care does often centre around beauty and beauty products/treatments, but it is not the pursuit of beauty in a traditional sense. Self-care is not about drastically altering your appearance or following the latest fad diet in pursuit of ‘perfection.’ Self-care means caring for your body and mind, as you would do for someone you genuinely care for. Think of how you behave towards your children, your partner, or even your pet. It’s likely that you give them the utmost care and attention, tending to their physical and psychological needs without a second thought – but do you treat yourself with the same regard? A 2017 study found that when a patient is prescribed a medication, only 50% of them will successfully submit, collect and correctly administer the full course of treatment. However, when a pet was prescribed a medication, this percentage drastically increased to almost 90%. 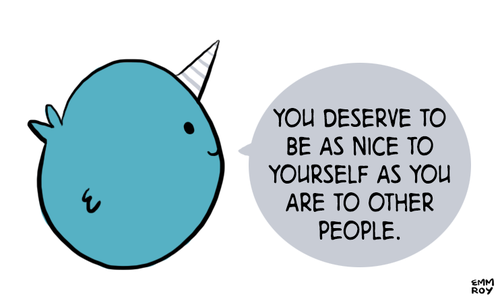 This speaks volumes for how we care for ourselves, in comparison to others. It’s your biggest organ and covers every inch of your body, but it is so often neglected! Show your skin some love with a ZO ® Stimulator Skin Facial from Elle Aesthetics. Also known as The Red Carpet Facial, this indulgent treatment uses revolutionary medically-formulated products to reveal a radiant, glowing complexion, whilst giving you the chance to relax and enjoy a soothing skin massage. An effective express treatment, the Stimulator Facial requires no downtime and can be booked in 30-minute or 60-minute sessions – perfect for a bit of lunchbreak luxury. If you’re ready to invest in a more long-term love-fest, Elle Aesthetics are also proud stockists of The ZO® Fundamental 5 – a carefully selected group of products designed to revitalise and rejuvenate dull, tired skin. The fundamental 5 includes a deep cleansing wash, an exfoliating polish, oil-controlling TE-Pads, a balancing retinol formula and a protective SPF primer. 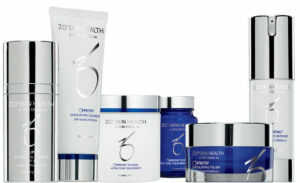 Unlike regular over-the-counter Spa brands, ZO Skin products are developed by expert dermatologists and are legally classified as medicinal skin products, which allows them to penetrate the skin and make significant, lasting improvements to its quality and appearance. Dedicating just 15 minutes a night to this low maintenance routine could not only give you younger-looking, radiant skin – but is the perfect time for a blissful moment of self-care and reflection after another busy day. Now is the time to invest in yourself. Visit Elle Aesthetics for a tailored skin consultation, where our specialist skincare experts can develop the perfect program for your skin conditions and concerns. At the start of the millennium, cosmetic procedures and aesthetic treatments were an exclusive realm, open only to the rich and famous. Almost 20 years on and the powers of aesthetic medicine are no longer reserved for the financial elite, as procedures become more widely available, affordable – and accepted as the social norm. In 2019, a visit to your aesthetic clinic is as mundane as a doctor or dentist appointment. Whilst a problematic relationship with your physical appearance can be targeted through long intensive counselling, it is understandable why many patients would rather alleviate their distress with a quick 30-minute procedure. In fact, many of the study’s participants reported ‘a better quality of life’ and feelings of ‘sustained wellbeing’ following treatment. 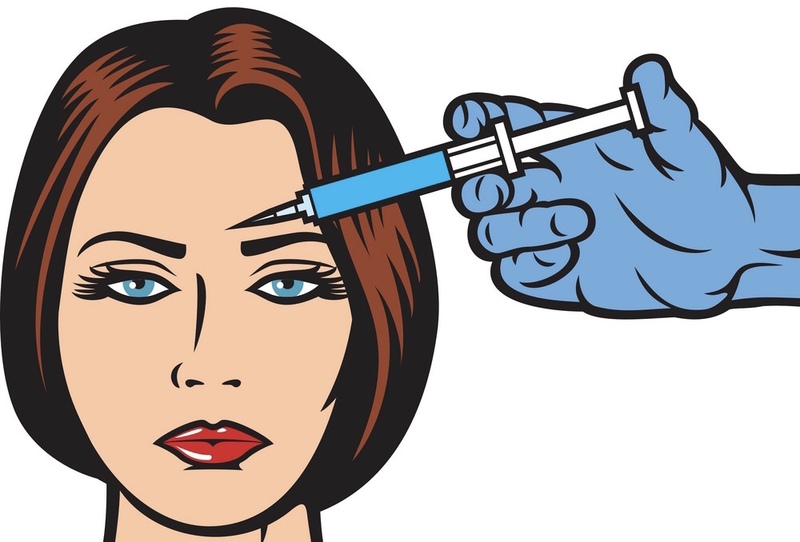 Botox – the New Antidepressant? It’s not just the psychology of aesthetics that’s proving beneficial to mental health. Botulinum Toxin (Botox) is currently undergoing clinical assessment for its potential use in the treatment of symptoms of depression. A small scale 2017 clinical trial reported that, when administered as a complementary treatment alongside traditional therapy, patients reported an ‘improved quality of life’ and a reduction in intense depressive symptoms. Whilst the exact scientific reason behind these results is still uncertain, the trial scientists believe that it has something to do with a disruption to the ‘facial feedback mechanism.’ When we make different facial expressions, the muscle movement transmits a message to the brain that signals a corresponding emotion. The contraction of the forehead and frown-line is translated by the brain as requiring a negative emotional response and activity in this area is often significantly increased in depressed patients. Administering Botox to the (glabellar) frown line and forehead helps decrease movement in these areas and limit the negative signals sent to the brain! As a professional aesthetic practitioner, it is important to assess patients individually and thoroughly evaluate their physical and mental health before any medical procedure, yet whilst still in its’ early research stage, these findings suggest a bold step forward in the treatment of depression and a significant shift in the understanding and application of aesthetic medicine. As the New Year commences, talk of fresh starts, resolutions and self-improvements are in abundance – and as we attempt to overcome the dreaded post-Christmas fatigue, likely still etched on our hopeful faces, it’s the perfect time to look forward to the upcoming beauty trends of 2019. Now, you can be your own Instagram Idol. Clients have begun citing filtered selfies as their desired look, with a Valencia glow and Facetune tweak at the forefront of the wish list. With a focus on subtle results and personal enhancements, one product is emerging as the ultimate game-changer. – Olivia Falcon, The Times Beauty Journalist. A long-kept secret of beauty editors and the Hollywood elite, Profhilo is the selfie-saviour of 2019. A non-surgical procedure consisting of up to 10 small injections, it targets tired sagging and crepey skin with a rejuvenating burst of moisture, for a bright flawless complexion. Described as a ‘bio-remodeller’, Profhilo causes neocollagensis and stimulates the production of new collagen in the skin. Collagen is the main structural protein in our bodies and is responsible for the ‘plumped-up’ vibrancy and elasticity of young skin. Our bodies rely on a naturally occurring hyaluronic acid to produce collagen. However, this process rapidly decreases after age 30, leading to the relatable issues of sagging skin and wilting complexion. A safe, synthetic hyaluronic acid, Profhilo mimics the actions of the body’s naturally occurring hyaluronic acid with seamless dispersion into the skin, boosting collagen production, improving elasticity and smoothing the skins’ texture for an Insta-worthy glow. As with any cosmetic treatment, it is vital that the procedure be carried out by a trained, qualified and licensed professional, in a safe and clean environment. Profhilo requires the precision injecting skills of an expert Practitioner in order to ensure the precise depth (not too deep for that dewy revitalised-look) and optimise its effects. At Elle Aesthetics, our Lead Practitioner Lynn Lowry is a Master Aesthetician with over 10 years’ experience in Cosmetic Medicine and an exceptional in-depth knowledge of Profhilo treatments. For the best results, it is recommended that you undergo two Profhilo treatments spaced between 4 – 6 weeks apart. The effects last for around 9 months. Embrace your own beautiful, with Profhilo. For more information, or to book your free Profhilo consultation – get in touch and speak to one of our specialists today.